It has taken way longer than it should have but Instagram is finally rolling out the option for two-factor authentication. TechCrunch first learned of the development from a tipster that spotted two-factor authentication in testing. On Wednesday, the social network confirmed with the site that it is indeed rolling out the added layer of security. Here's how it'll work. 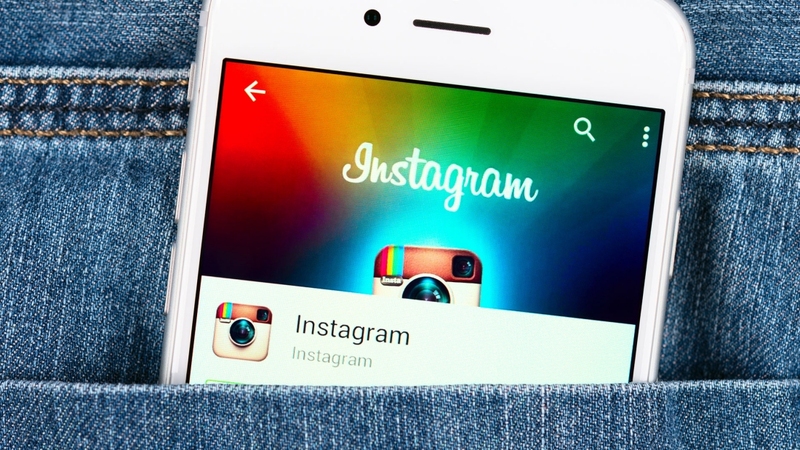 Instagram will let users register a phone number with their account. Anytime someone tries to log into your account using your username and password, you'll receive an authentication code on your phone that must be entered to grant access to the account. That's not a problem if it's you trying to get in but for an unauthorized user, it'll pretty much stop them in their tracks. While a welcomed addition, one has to wonder why it has taken so long for Instagram to get with the act – especially considering the fact that parent company Facebook added two-factor authentication nearly five years ago. As the publication correctly explains, someone that gains unauthorized access to an account could delete your photos, harass your friends and send them spam. For an individual, such behavior may very well fall under the category of a minor inconvenience but to a celebrity or a major brand, it can be downright damaging. It's not uncommon for celebrities or other public figures to lose thousands of followers as a result of a security breach. For those that use Instagram as a source of income, a hack could cost them hundreds or even thousands of dollars in lost wages.